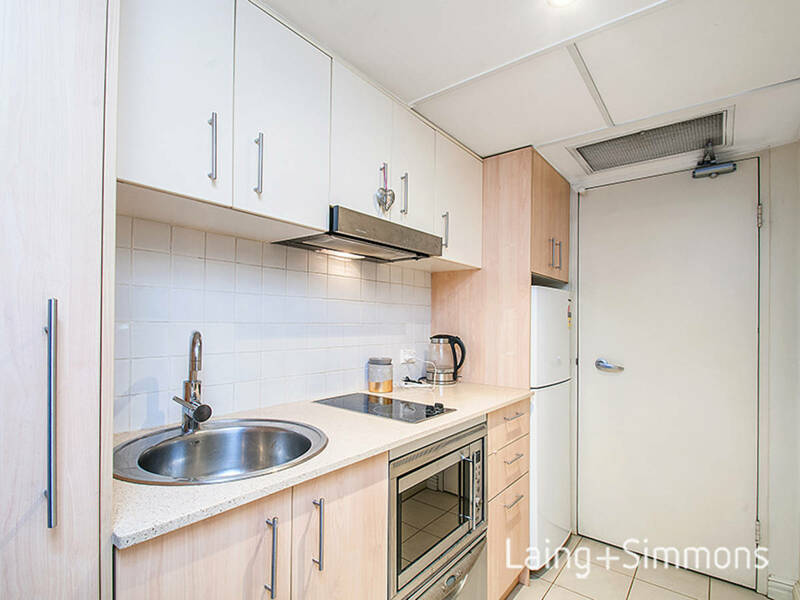 Set in a supremely convenient position, this larger studio apartment on the first floor is well presented featuring sleek and stylish finishes throughout. 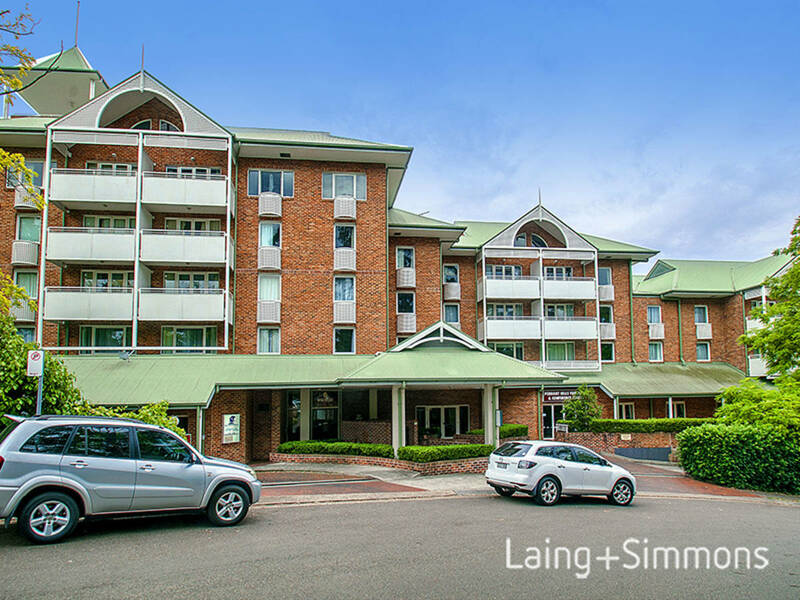 Ideally located in a popular security complex, only a short stroll to the local shopping village, railway station and transport. 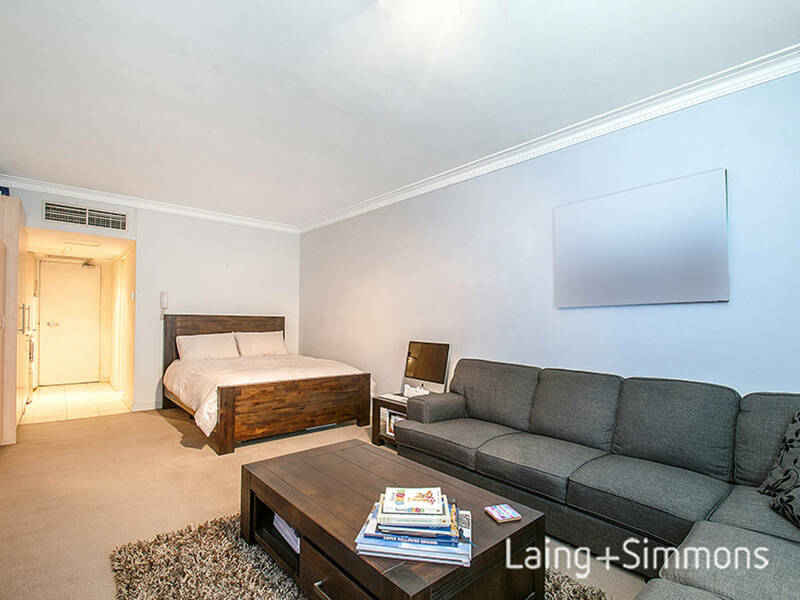 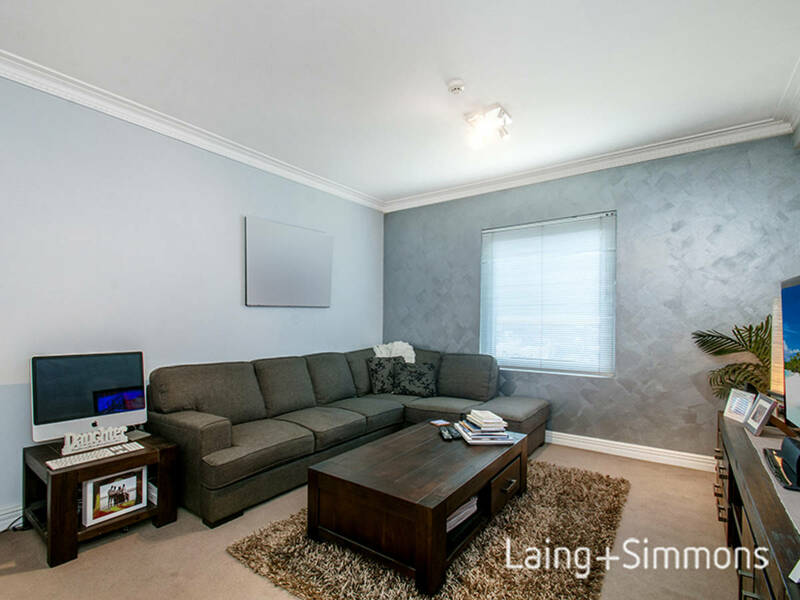 Situated within an easy stroll to Pennant Hills Shopping Village, Railway Station and transport. 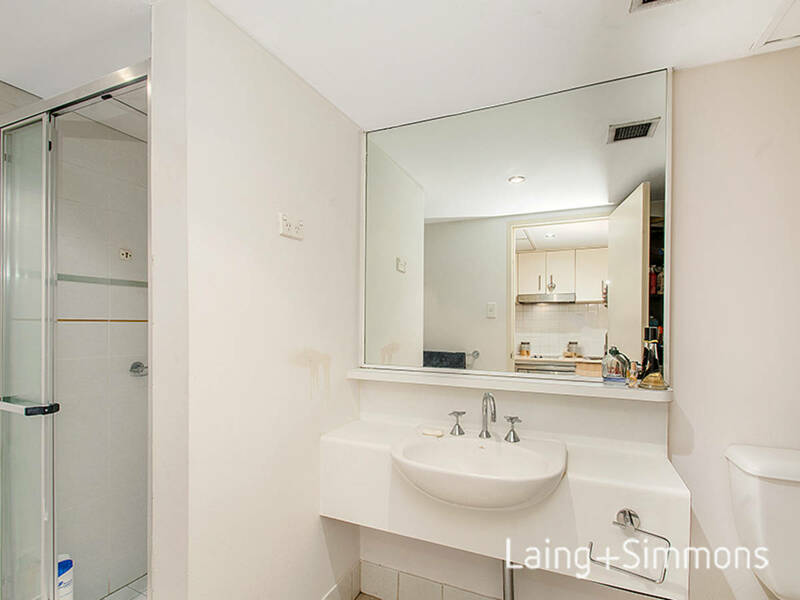 Only a short drive will take you to Hornsby Westfield's, The F3 Freeway, Pacific Highway, M2 Motorway and Macquarie University.